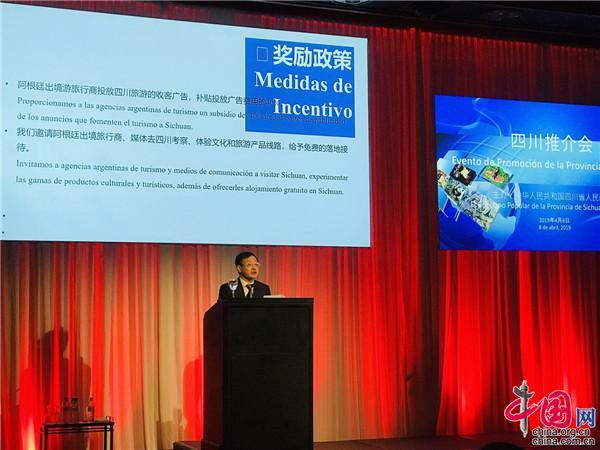 Sichuan Provincial Department of Culture and Tourism hosted a promotional event in Buenos Aires, Argentina, on April 8 (local time). 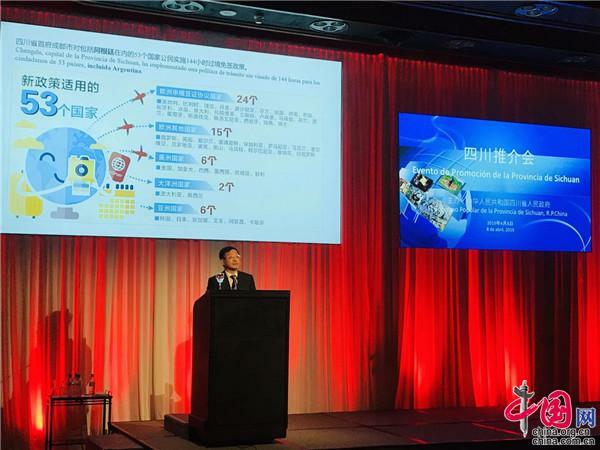 The department director Dai Yunkang introduced Sichuan's cultural and tourism resources to a total of 180 attendees, as well as the 144-hour visa-free policy among other incentives for overseas travelers. Sichuan's fascinating tourism attractions were presented during the event, including giant panda, the Sanxingdui relic site, and the Jiuzhai Valley national park. The Beauty and Melody Orchestra, a traditional musical art troupe from Sichuan, made its debut at the site. 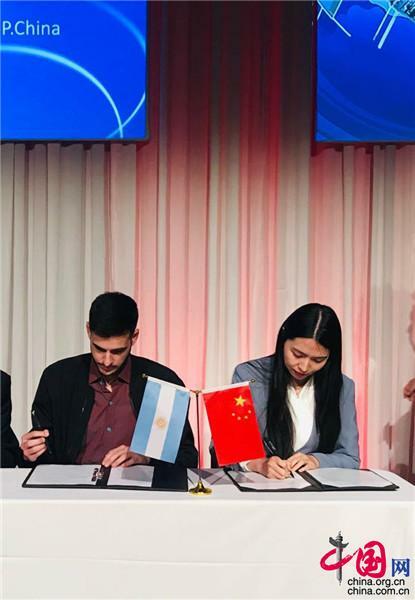 Sichuan signed memorandums for cooperation in culture and tourism with the cultural and production departments of Buenos Aires respectively. 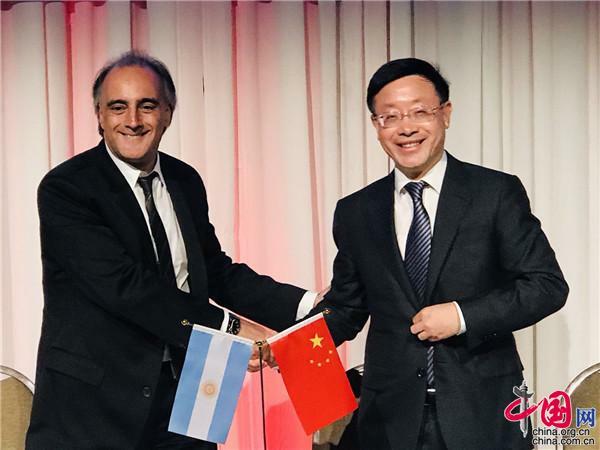 Tourism enterprises of Sichuan and their Argentine counterparts also reached cooperation agreements.